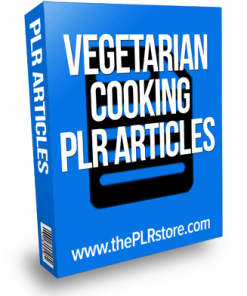 Healthy Vegetarian PLR Ebook comes with everything you need to build a business in the vegan niche. With Private Label Rights, edit an call it your own. So, it is very important to do an in-depth analysis before adapting to a new lifestyle. Sometimes, switching over to meatless diet might be difficult. 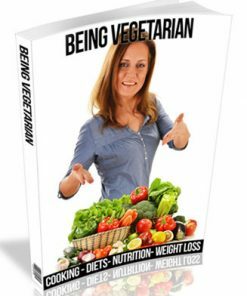 Therefore, it is better to know the positive and negative effects beforehand, because becoming vegetarian involves a lot more than just cutting on meat. There are several types of vegetarians like some who prefer eating fish and whereas some who don’t. On the other hand, there are people who even do not consume dairy products including cheese and eggs, and live on fruits and vegetables. 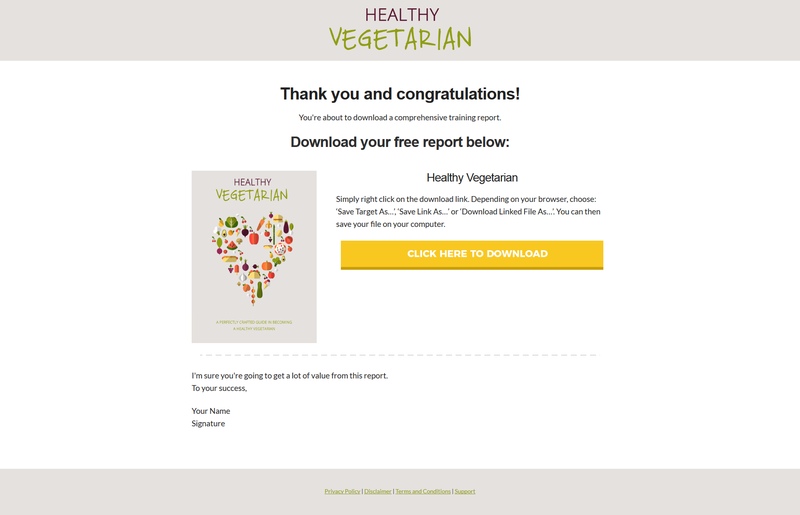 Switching to a vegetarian diet is always an individual’s preference. 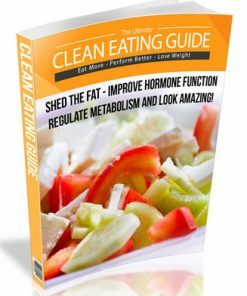 One must also keep in mind the nutritional supplements that body would require, before you shun cottage cheese and other nutritional foods that provide essential nourishment. 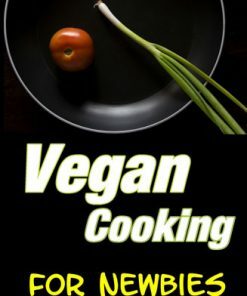 It is better to start off slowly and progress gradually to be a total vegetarian. Though it is hard to believe, the entire body system will go through definite changes, since the body will not be getting something which it is very much habitual of. It is always better to reduce the quantity gradually, instead depriving meat from the routine diet suddenly, replace it by in-taking fish or chicken and then start cutting down the consumption gradually turning to be a total vegetarian. 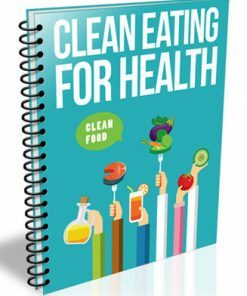 The most important part in turning to a vegetarian style is to know the nutritional contents in the food which would be consumed instead of meat. Generally, those who do not approve of a vegetarian lifestyle, have an assumption that their body would be deprived of vital vitamins and minerals, if meat is not added in the diet. 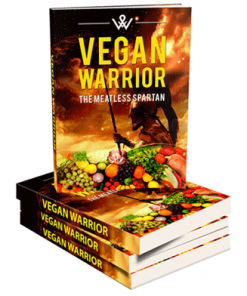 Although, there are many who have been successful in switching over to a meatless diet. 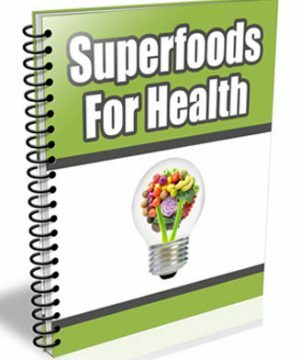 Such individuals have been able to supply their body with necessary nutrients and hence filling in the lag caused by the meatless diet. Many researches have proved that green vegetables like broccoli, kale and spinach contains enormous amounts of calcium and consumption of these green vegetables would give necessary nutrients to stay healthy. As well, nuts are known to be rich source of protein. 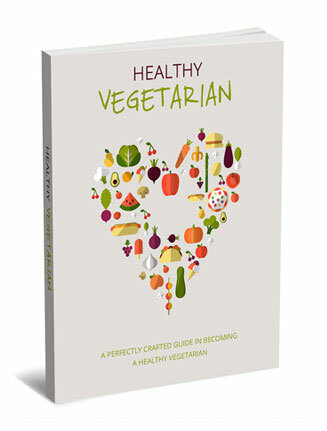 Consumption of such vegetarian diets can ensure that one gets enough to have a healthy life with balanced nutrition. 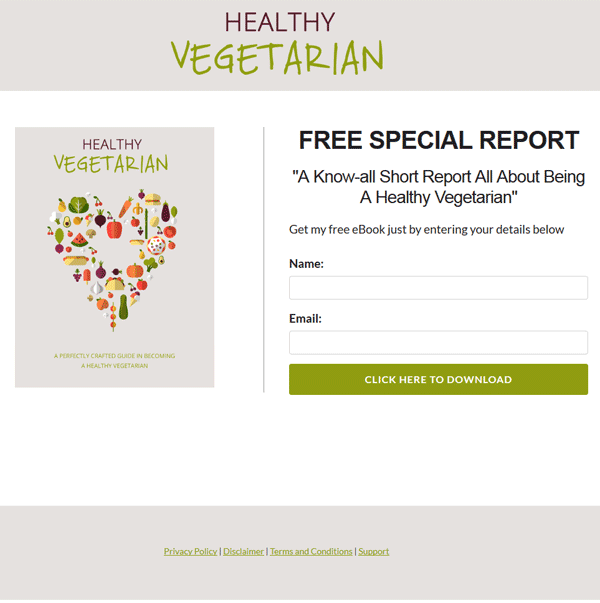 Turning to a vegetarian diet is one of the vital aspects that you can do to make your body feel healthy. 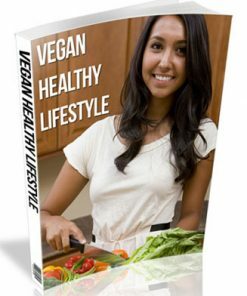 And for individuals already converted to a vegan style, must have realized that they feel great and have excessive energy and also were able lose weight without starving. So, start thinking on this and make a progress towards a satisfying lifestyle.